Not to be confused with its California counterpart, San Francisco —or San Pancho as it is most commonly known— is much more low key than nearby Sayulita, at least at first glance. And yet, with its art galleries, restaurants, artists and writers collectives and environmental organizations, not to mention annual music and art festivals, it encourages short or long-term visitors, national and international, to get as involved with the community as they choose. It takes a leisurely 20-minute stroll to cover the town from Carr. 200 North to the beach along its main street. Along the way, an increasing number of restaurants, shops and galleries can be found, along with the town's community centers, built in abandoned warehouses which have been recently reclaimed. Golf carts seem to be the preferred mode of transportation, however, as they are ideal for running errands about town. San Pancho's beach is sandy and wide, encouraging long sunset walks from point to point, and its waves are better suited for surfing than swimming. Aside for its laid back vibe, the town's main asset is its burgeoning art scene. An annual international music festival, visual arts and theater summits, even a circus school for children, are but a few of its perks. The beachside town has a really friendly vibe conducive to spontaneous chats, which is just one of the reasons down-to earth expatriates are moving there and Vallarta locals love to spend the weekend. Still very much a small town with a funky local flavor, its main street is really fun to check out, the best of the Old World without sacrificing today's benefits, like the perfect latté. And then there's its untamed natural beauty, with long stretches of pristine sandy seaside and lush jungle to explore. Surfers are attracted to the area's best waves and the restaurant scene is surprisingly fantastic and diverse. It is no surprise that San Pancho is considered the "cultural capital" of the state of Nayarit by many. San Pancho features several annual events, such as the San Pancho Music Festival, and the Artist Collective annual exhibition that usually takes place at the end of December. There is also a very active writers' group, a birding group, a marine turtle preservation group and Hojanay, an environmental group devoted to the preservation of the jaguar and its habitat. All of these and several other organizations provide visitors and residents many opportunities to get involved through hands-on volunteering activities. San Pancho's environmental pursuits go hand in hand with the town's culinary offerings. Basic eateries abound, with a couple choice restaurants that feature a more sophisticated or organic feel to their menus, and a few that feature live music during the evenings. During Winter and Spring months, several businesses located along Ave. Tercer Mundo, organize an Art Walk on Friday evenings, an excellent way to become acquainted with the town's offerings. San Pancho, Nayarit is located less than an hour north of Puerto Vallarta, Jalisco along Carr. 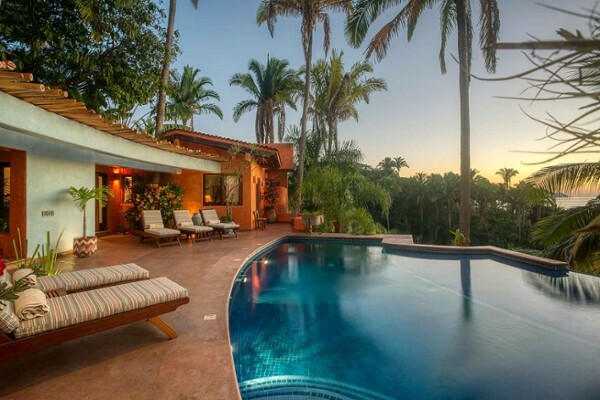 200 North, and only five minutes past Sayulita, another popular beach town. The exit to San Pancho is clearly marked on the highway, and most of its attractions are located on, or within walking distance to Tercer Mundo Avenue, its main thruway, that runs from the highway to the beach. A leisurely stroll from the highway to the beach along Tercer Mundo will take you less than 30 minutes. 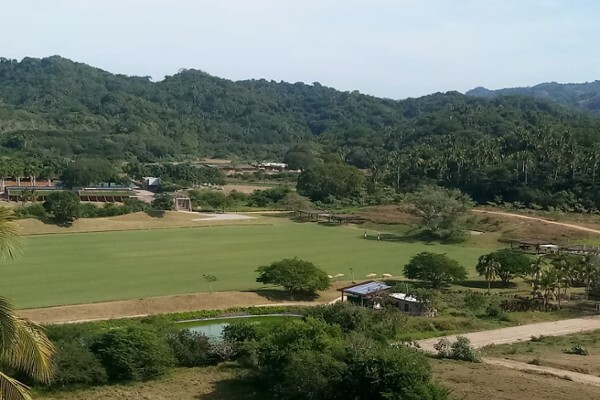 San Pancho is home to La Patrona Polo Club one of only two polo fields in the region, the other one located in Costalegre. La Patrona features seasonal polo matches that attract national and international athletes, along with training and practice. Exhibition matches take place every Saturday during Winter and Spring months, providing an excellent social and recreational opportunity for the town's resident and visitors. San Pancho beach is so wide and peaceful it is virtually impossible for it to appear crowded at all. It stretches for several miles and its powdery sand is favored by beach joggers. Better suited for surfing than swimming, the beach features several eateries with public facilities right in the center of the beach. Most of the activity in San Pancho, Nayarit takes place in or near Tercer Mundo Avenue. North of town, a residential neighborhood features beautiful oceanfront homes and hillside properties, along with a few hotels. 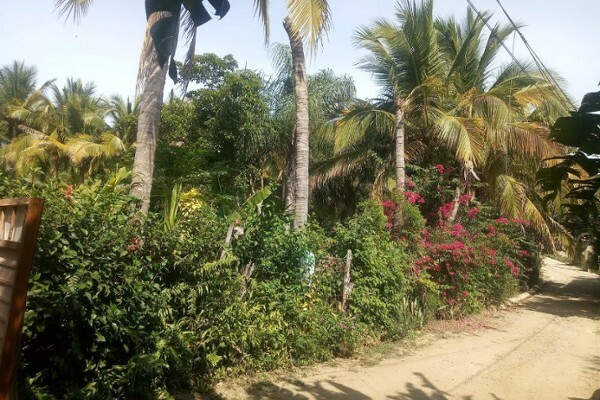 Given the short distance between Sayulita (five minutes south) and San Pancho, it is possible to explore and discover both destinations on a single trip. 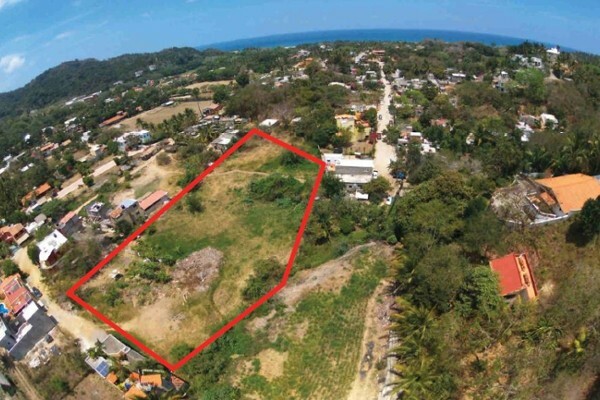 San Pancho real estate opportunities have traditionally been limited to single family homes built in the town or on the hillside to the north of San Pancho. New developments now offer townhouses and gated communities, with a few small condominium projects for sale as well. Originally built as a model for Third World development by a former president with aspirations to a UN post, Luis Echeverria (1970-1976), its infrastructure is solid and well thought out, the hospital he built a central focus of village life to this day. Nothing much changed in this mango processing town until a few years ago, when there was a sudden a boom in real estate development as visitors discovered the town's many pleasures, several projects now taking shape. 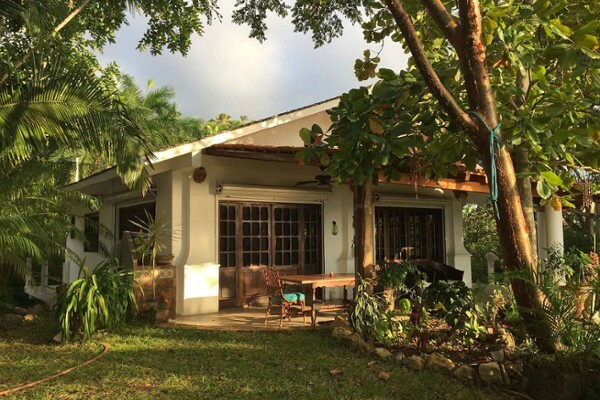 Below are listed some of the San Pancho Real Estate properties currently listed for sale.